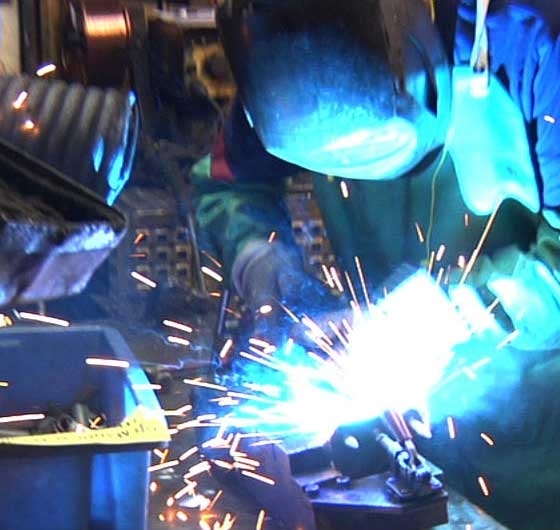 With five plants in three locations throughout Northern Ohio, GB Manufacturing provides flexible and complex manufacturing capabilities serving diversified markets. Unique Solutions are our specialty. We can develop them for both our clients and for our own internal processes. We can deliver. Our clients say it best. Spend five minutes with our CEO, Nelson Reyes, and you will find out what makes GB different. "Our special sauce is what sets us apart from our competition-and the main ingredient are our unique solutions" he says. Our entire company culture aligns to this key value proposition. We become partners with our clients by examining their processes. Our engineers use this information to develop unique, viable solutions to solve customer's production issues often saving money, resources, and time to market. 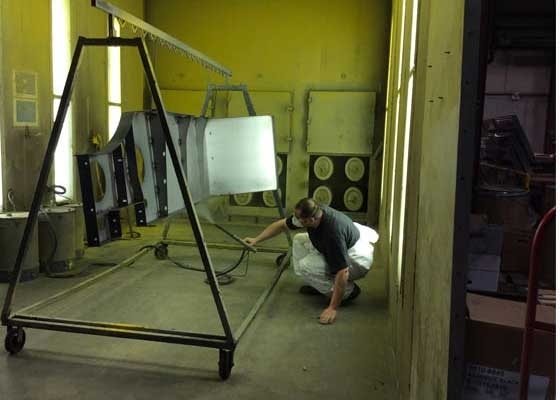 With presses from 11 to 1000 tons, bed sizes up to 120" x 72" and shut heights up to 33.5", we have a press that will meet just about any fabrication need. Our speeds range up to 1300 spm. Our precision metal components are formed on using line to progressive dies including in die capabilities. 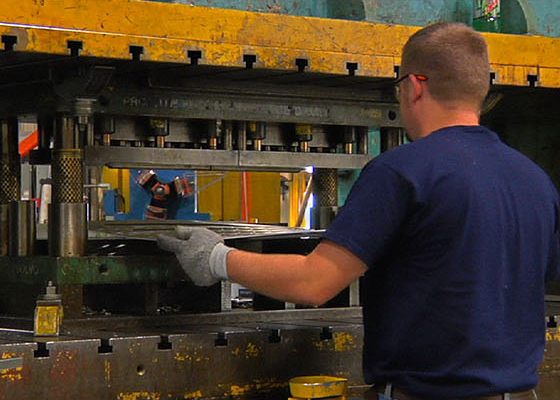 Our skilled in-house tool and die makers create high quality dies built for accuracy, reliability, and durability. We also rebuild and improve "takeover" dies from other suppliers and can seamlessly transfer your current stampings to our facilities. 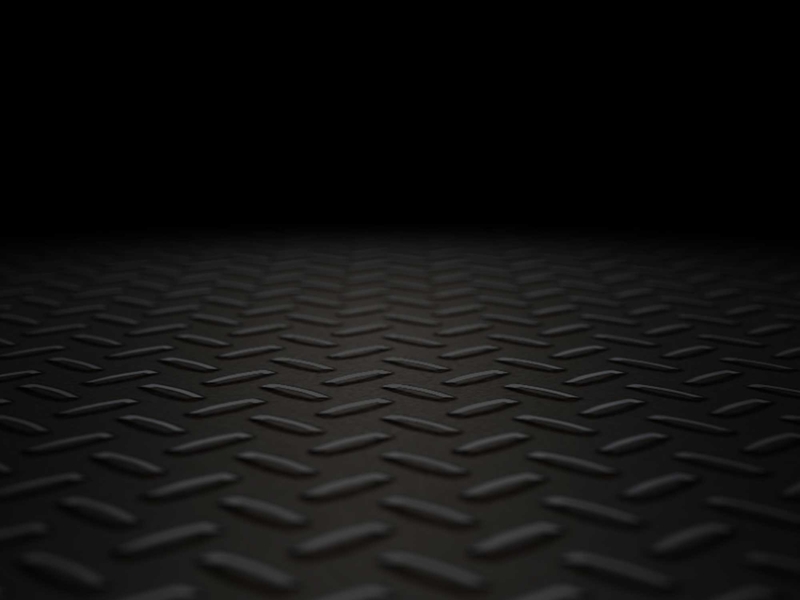 Scalable manufacturing processes have made GB a nimble fabricator of all things metal. 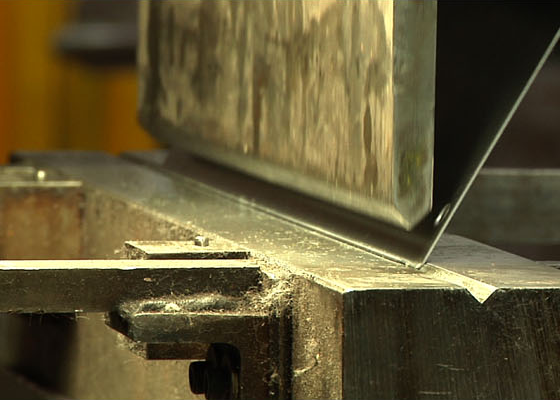 Our fabrication to stamping capability helps "right size" the investment to meet your current and future demand. 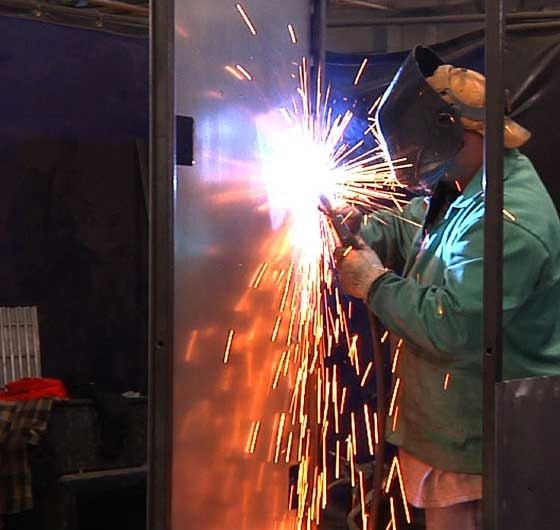 From our certified welders to our state-of-the-art CNC forming all types of metal with press brakes of up to 250 tons, GB can take on the most challenging fabrication processes. 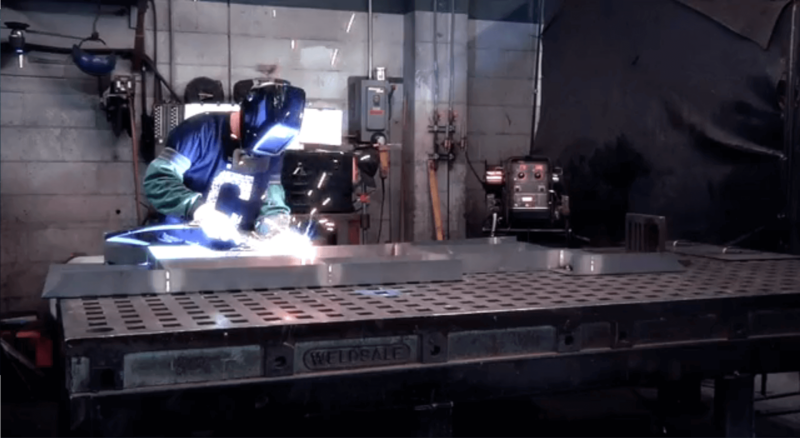 Our multiple CO2 lasers, plasma/turret punches, and our cutting-edge 6000 kW "fiber" laser makes fast work of precise cuts on aluminum, carbon and stainless steel on a 12' bed. 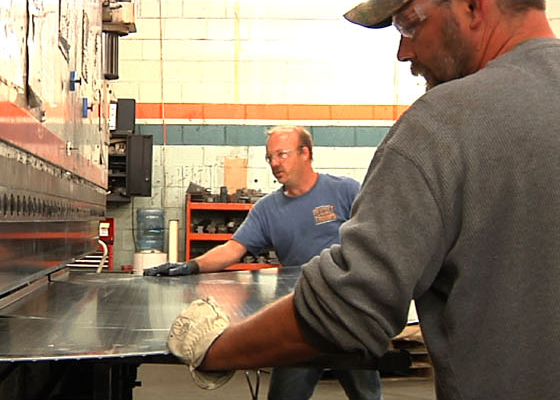 Complex assembly capabilities, as large as completed crane cabs from sheet metal, sets us apart from our competition. 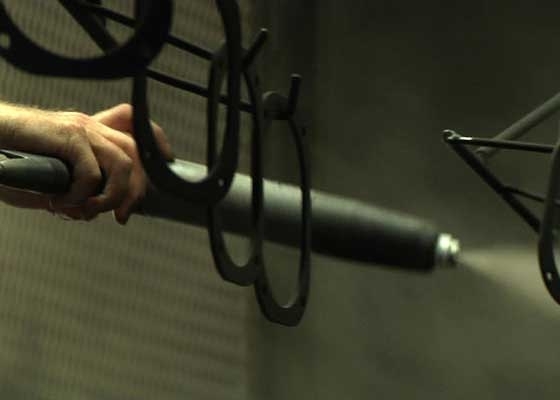 Cutting, welding, forming, powder coating, and assemblage of complex metal parts by a skilled workforce is what we do. GB's precision manufacturing facilities offer modular tooling which lowers our customers' fixturing costs. High speed look ahead allows for smooth finishes and texturing on contoured surfaces. Bar-fed lathes save our customers money by reducing cycle times, improving up-time and efficiency. 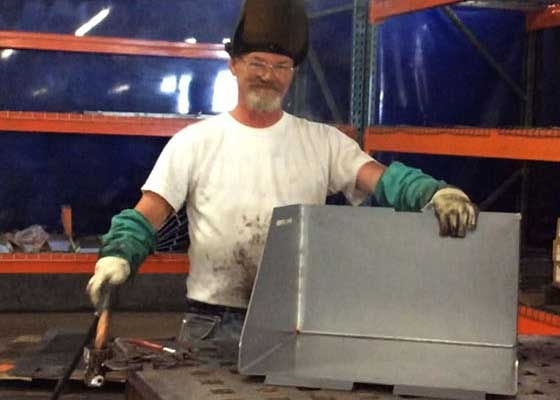 Whether it's MIG, TIG, Robotic or spot welding applications, our dedicated team of certified welders are craftsmen that take pride in maintaining the highest quality with every piece. 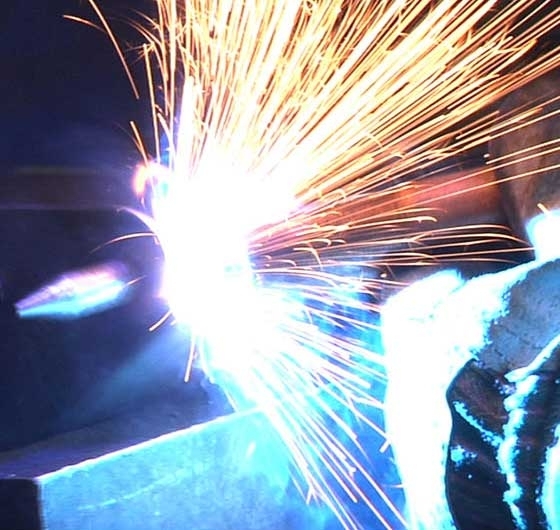 From simple welds to large fabrications, we are qualified on materials from light sheet metal through carbon steel and aluminum. Professional finishes protect and enhance your product. Our painters use only the best materials to achieve superior, environmentally friendly results. By cleaning and pre-treating product surfaces, GB meets your most stringent specifications for finish adhesion and durability. This larger oven allows us to cure even thicker materials at a more efficient line rate.